Start Your July 4th Celebrations off at First Fridays! Need a break from the excitement of the carnival, or want something different to do before the fireworks? 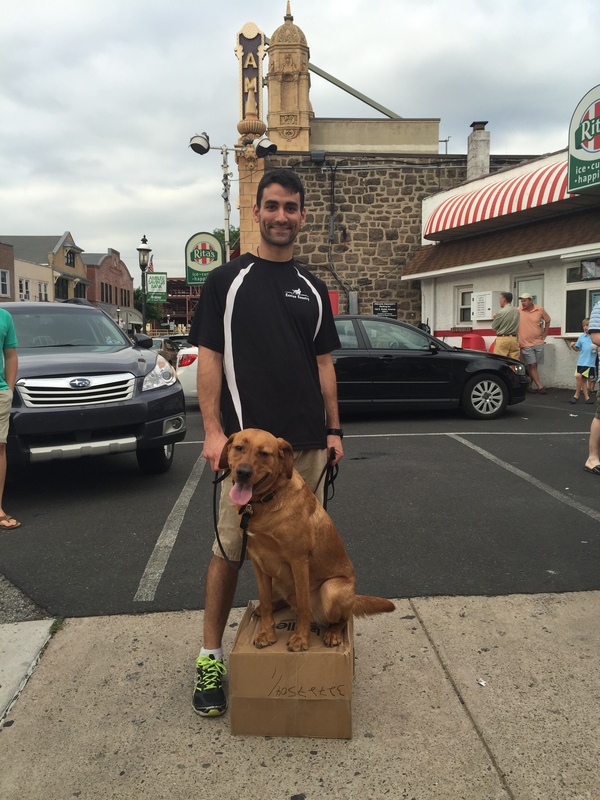 Ambler First Fridays has you covered! Satisfy your sweet tooth with funnel cakes and fried Oreos from MB Catering. Pick up some summer color at Stella and Dot. 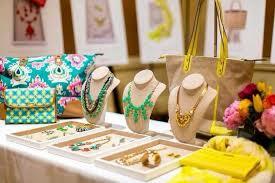 The ladies are selling beautiful bags and jewelry, perfect to match any summer outfit or occasion. Also visit new comer, Vorfreude, who will have organic and vegan beauty products made in Ambler! A favorite at Ambler’s Oktoberfest, Organo Gold, will be at Ambler First Fridays in July and August with coffees and teas, so you can stock up for the summer! And, returning this month is Canine Country of Spring House. Find them at the corner of Butler Avenue and S Ridge Avenue and find out about doggie daycare and training classes. Restaurants and shops in town will also be holding First Friday specials, check them out here! 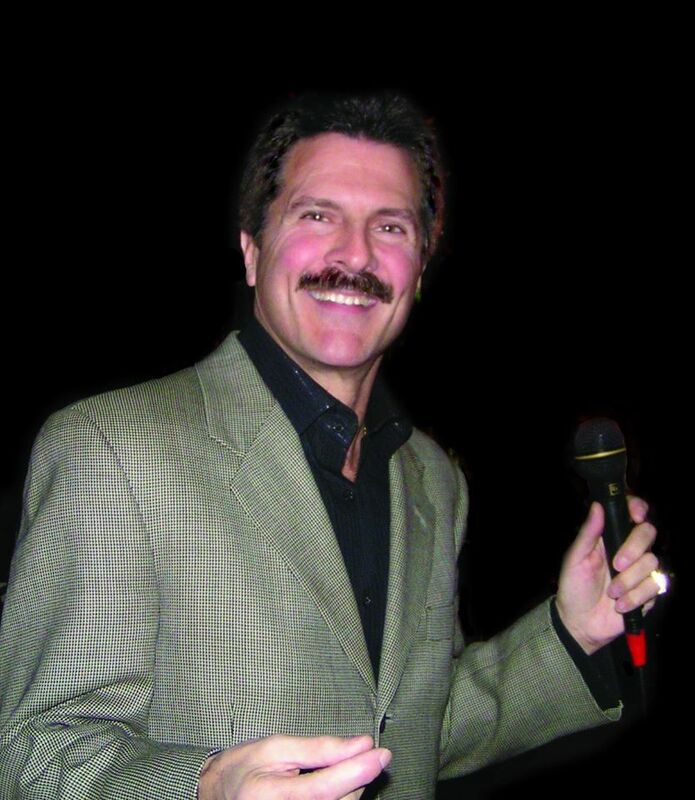 Peter Scott Ruben will be entertaining the crowds on the steps of Borough Hall all night with the best of the Rat Pack. Enjoy a glass of wine and the sultry sounds of swing on the patio at Dettera. The annual Kiwanis fireworks will take place at the Wissahickon High School beginning around dusk (9 pm-ish). Grab a space at the lot on N Spring Garden Street for a donation of $5 and you’ll be bussed over to the fireworks! Spaces will also be available at the high school and middle school for a $5 donation.